Package? Delivered. Dog? Walked. Front yard? All clear. Bad guys? Not here. 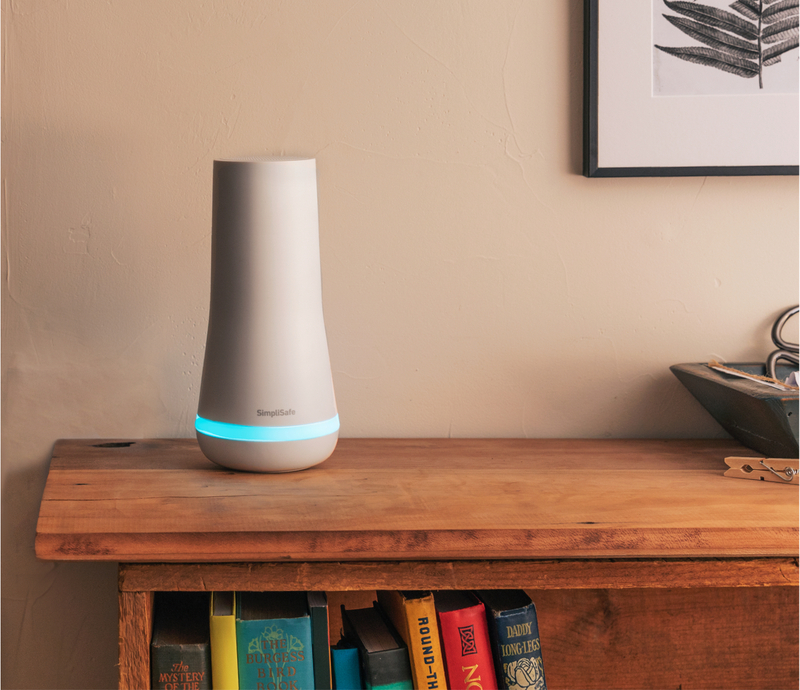 Watch over it all—without leaving your seat—with the SimpliSafe Video Doorbell Pro. Get alerts on your phone for all activity out front. We’ll show you—night or day—in crisp, wide-angle HDR video. Talk to guests without ever getting up to answer the door. 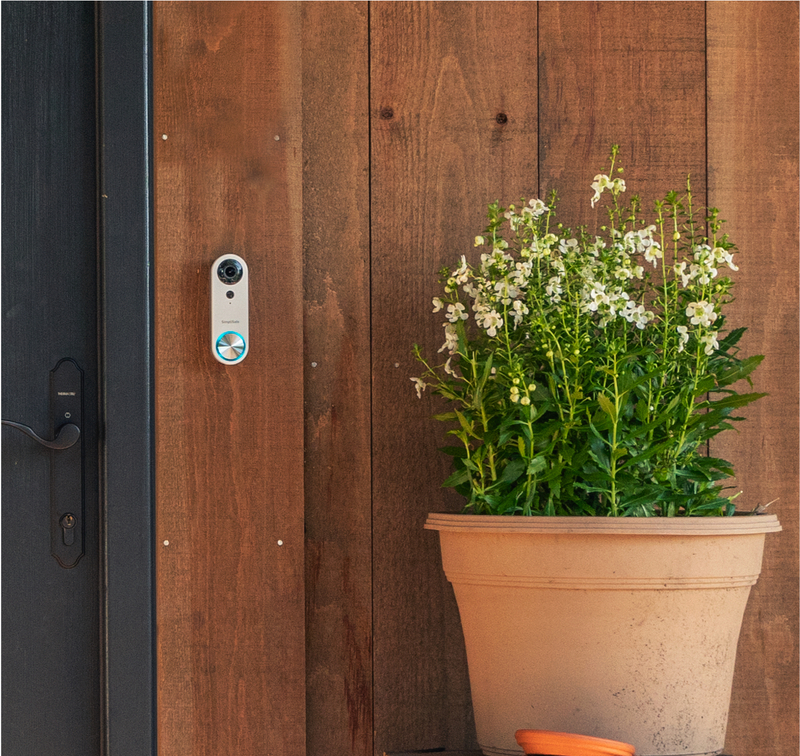 Doorbell Pro alerts you when someone’s at the door—even if they don’t ring the bell. With a super wide field of view, you can see everything happening out front in the bright light of day or dark of night—in perfectly crisp 1080p HD. And it’s designed to work with doorbells on almost any type of home. 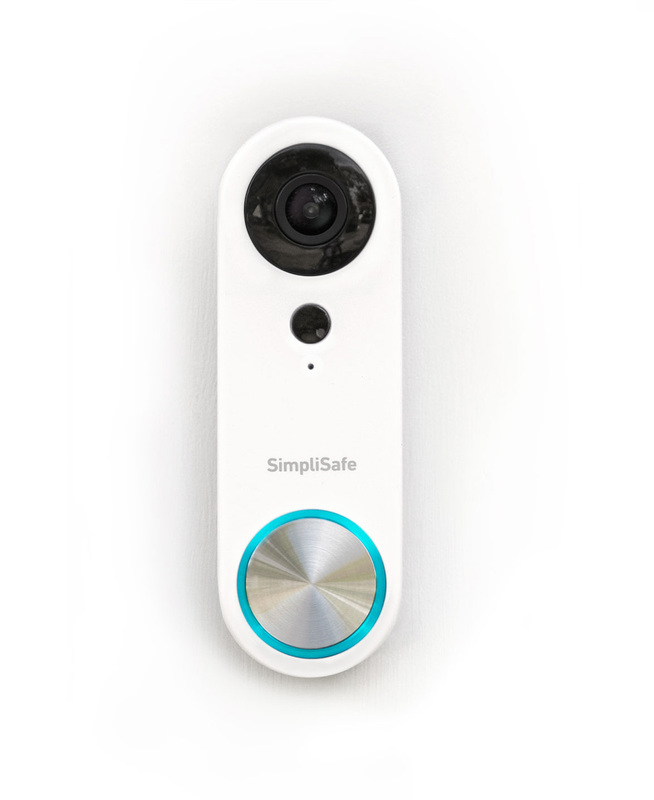 Unlike other doorbell cameras, Video Doorbell Pro uses two different sensors.1 One sensor identifies the heat signature of people, another detects human form. You’ll only get alerts for things that count. 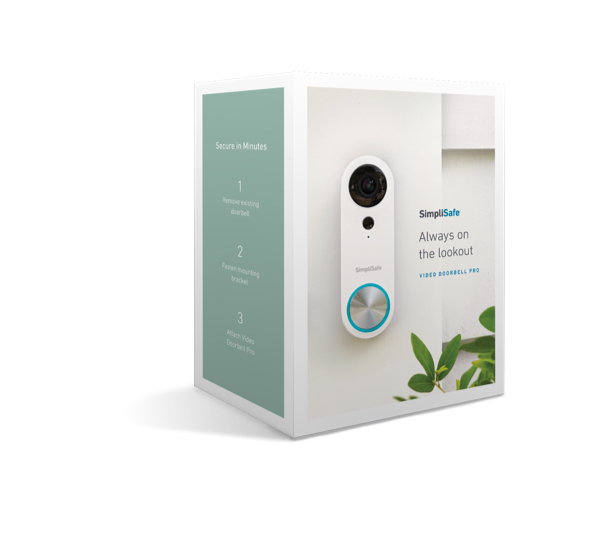 From condo to castle, Doorbell Pro works. Some video doorbells don’t work very well with really old homes or really new homes. We custom built how our doorbell uses power, so it can work with almost any type of home or doorbell setup. A lot more than the front door. Anyone can set up Video Doorbell Pro in under thirty minutes. No know-how needed. All it takes is a Phillips head screwdriver. We’ll walk you through the rest. 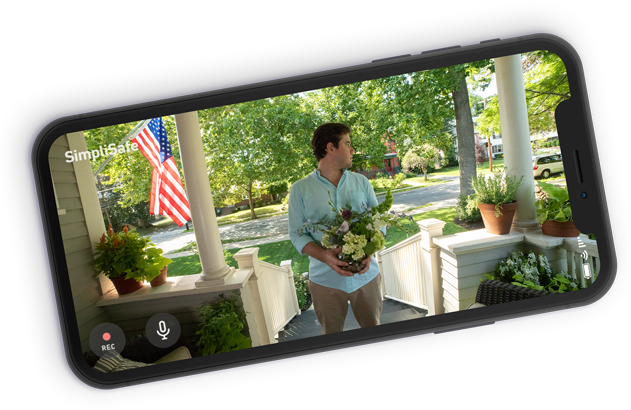 Ultra-clear video takes more than just HD. Doorbell Pro’s secret sauce is its compression. Our engineers developed a “variable bitrate compression algorithm,” which is a geeky way of saying that with Doorbell Pro you get crystal clear HD video that loads quickly and plays smooth. Test out the Video Doorbell Pro. If you aren't 100% delighted, call us within 60 days for a full refund and let us pay for return shipping. 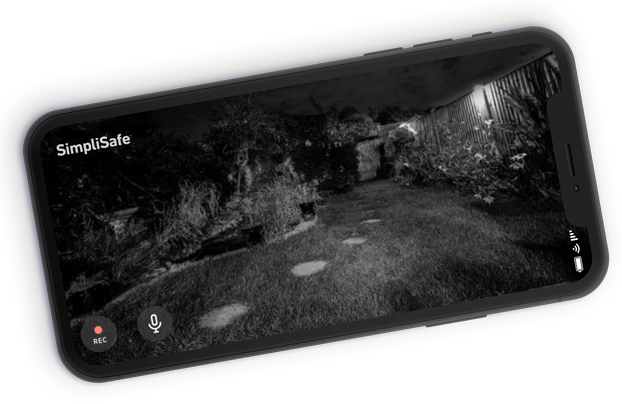 1PIR sensor functionality is live; image classification will be rolled out through an update in the coming weeks.